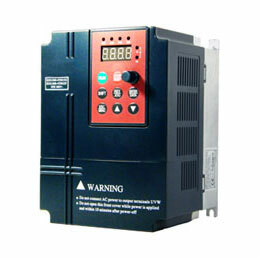 Simply, there are so many advantages of variable frequency drive. 2. 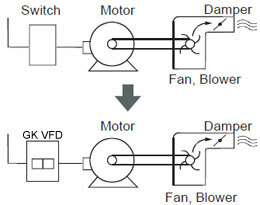 Synchronization of multi-motor operations. 3. Constant surface speed for winding application. 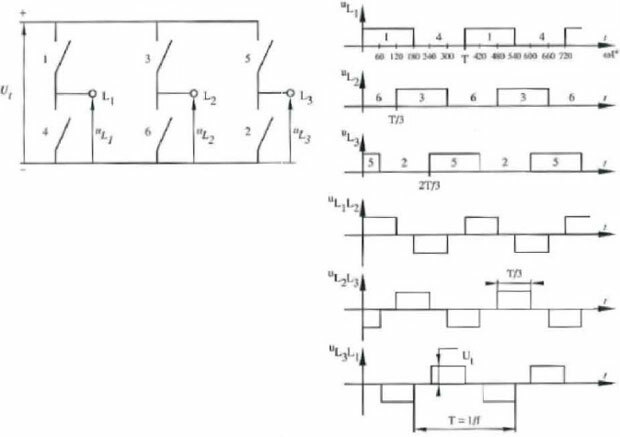 Even a single VFD in a small site can cause harmonics issues, but in most cases the harmonics are easy to control if you follow the drives manufacturers recommendations. And that's the key. Read the book and follow every piece of advice the manufacturer gives you. One short cut to save a few dollars can cause headaches later down the line. Which also means checking the electrical set up at your site to ensure everything is as it should be and pay close attention to your ground grid, it's the most over looked portion of the electrical and causes a lot of problems. - - - -> by: Anthony K.